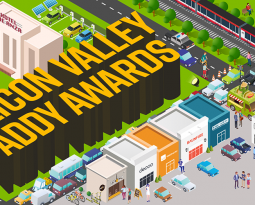 Congratulations to all of the 2019 AAF Silicon Valley Addy Winners! If you would like to order duplicate certificates, please complete the following information and email to aafsvaddys@gmail.com. The deadline for requests is April 30, 2019; absolutely no duplicate requests will be fulfilled after that time. For multiple duplicate certificates of different winning entries, please send the following information to aafsvaddys@gmail.com. Congratulations to all Gold winners. Gold winners will automatically forward to the next round of the ADDY competition at no cost to you. 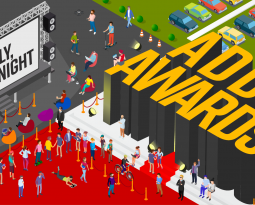 Judging for Regional ADDYS takes place during the last weekend of March. Results will come in an email shortly after. There is no awards show for Regional ADDYs, but there is if you win in Nationals. You will receive an email with information and detailed and instructions if you have placed in Regionals and moved on to National ADDYS.